I wasn’t sure what to expect of this device. Before I started using a GPS watch, I’d used a foot pod. 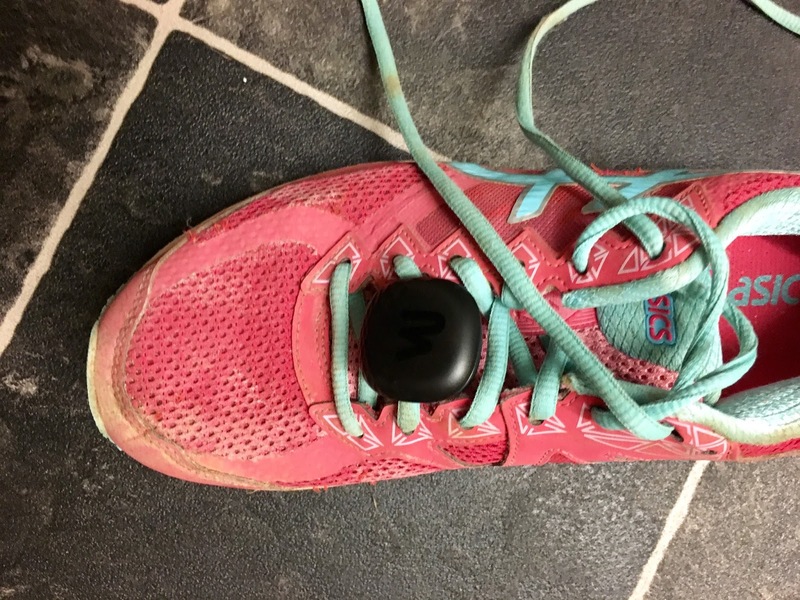 The one I’d used before was very basic … I had to synch it by telling me what mileage I’d run every 3 runs and it would estimate my distance by counting my steps and stride length and give me a miles run estimate. It was usually wrong. And it didn’t fit my shoes properly. I’d given it up as a bad job early on. 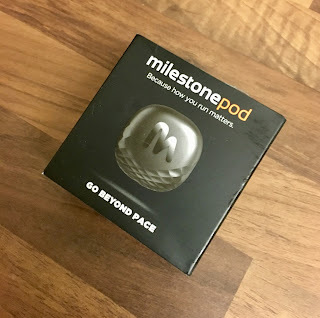 However, 3 years on, I tried the Milestone Pod. And I was pleasantly surprised. One of the benefits of this device is that it’s a clip and go. No having to buy special shoes (Yes I’m looking at YOU, Nike+!) 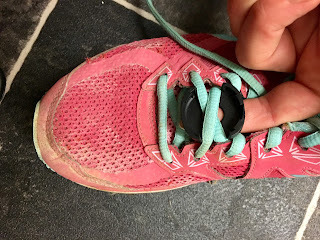 and it’s easy to move between pairs as you literally pop the base under your laces and twist the pod on top. The Pod remembers your runs so you can synch when you get around to it - no need to take your phone when you run and no need to press ‘start’ or remember to ‘stop’ it. 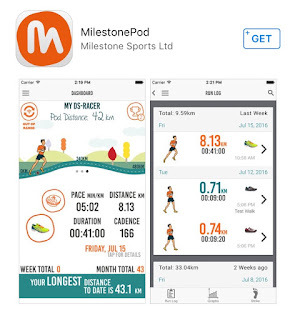 It tracks gait metrics, distance, pace and time. No buttons, no GPS, no charging. The distance has been pretty much bang on - it recognised my half marathon at the end of my 70.3 triathlon as 13.1 miles despite my run gait changing dramatically over the course (I had a horrendous race, there were walking breaks, there was slouching, there was a sprint finish - I could smell the beer). It uses an accelerometer and other sensors so don’t have to wait for a GPS signal. 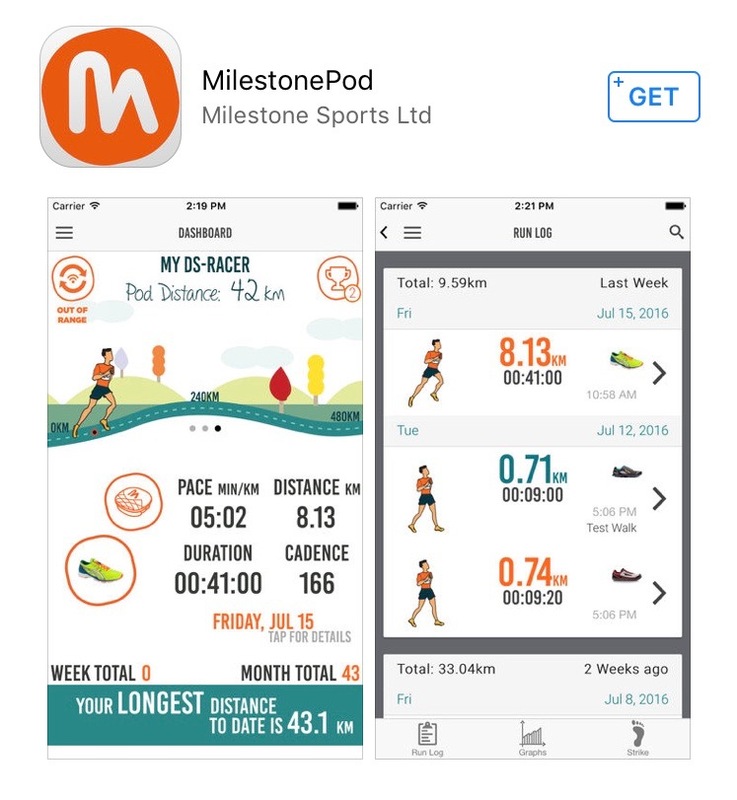 You receive a welcome email as soon as you’ve registered confirming how to attach it safely to your shoe, synch the pod to your phone and synch your runs form your pod to your phone which is all helpful stuff and there’s a follow up email with ‘Tips for optimising your MilestonePod with more handy bits including exporting data to excel (which of us run geeks DOESN’T love a stat? ), and giving you hints on when to replace your shoes ( as you get the odometer function) and how tips on how to reset your pod if you need to. I DON’T like being constantly mailed by companies when I’ve bought their product, but this was all useful stuff and it meant I didn’t have to dig around on the internet if I hit any snags in the process … which incidentally I didn’t. There's an app which is very easy to download and use. I hate complicated equipment. 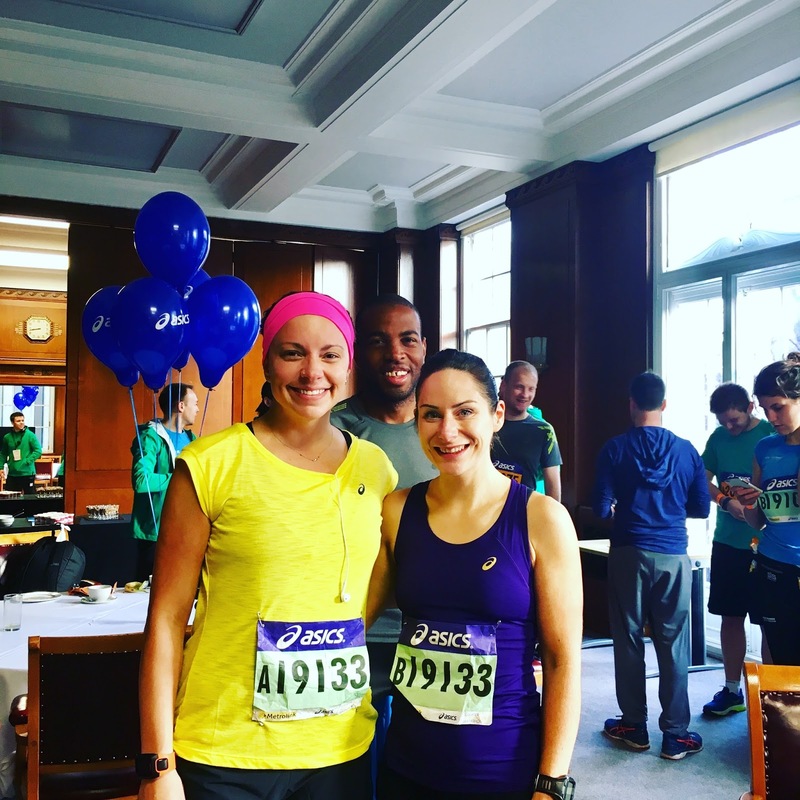 I want to run and see the stats, not require a degree in IT (is it still EVEN called that?) to be able to use my run kit. I found it very useful and using just a basic multisport watch, I liked getting the additional data such as foot strike, cadence, stride length and ground contact time. Did it make me run differently? 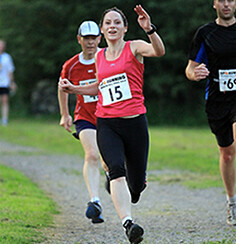 Probably not but it made me more aware of HOW I was running and as a total run geek, I thoroughly enjoyed that! Easy to fit - twist onto laces and run. LOTS of stats without having to pay out for an expensive watch. You get the basics including, distance, pace, steps and calories and also the other stats you usually get with an expensive watch such as foot strike (heel / mid / toe), rate of impact, cadence, stride length and ground contact time. You don’t have to wait around waving your arm at the sky waiting for a GPS signal. Don’t need to remember to press ‘start’ … or ‘stop’! 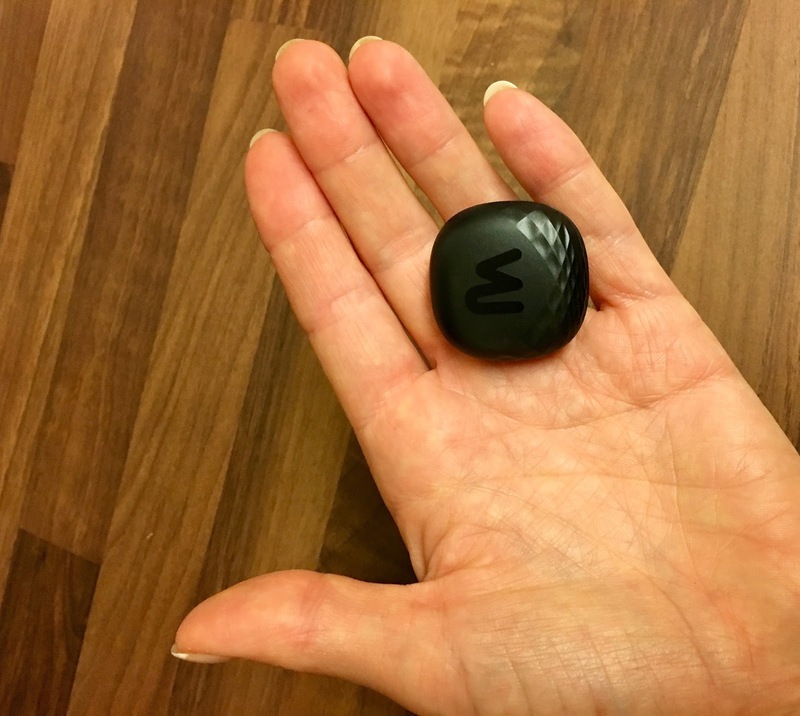 It’s light - weighs only 13g and is waterproof. Also works indoors if you’re a treadmill only runner. It remembers up to 20 hours of run time before you need to synch. Can’t forget to pack it … it’s already on your run shoes! CHEAP!! CHEAP!! CHEAP!! It’s $25 (+$15 shipping from US) which compared to the cost of a GPS watch that does the same is peanuts! It IS very sensitive - every time I move my trainers it asks me if I want to synch my run. Maybe it just thinks I’m a slacker though and I count 10 seconds as a run. (Running for a bus TOTALLY counts, right?) The downside to this is it does drain the battery so after 4 months it was asking for a new battery … but compared to having to charge your GPS watch every week or so this isn’t too horrendous) Battery IS expected to last 6 - 8 months but that was way off in my experience. 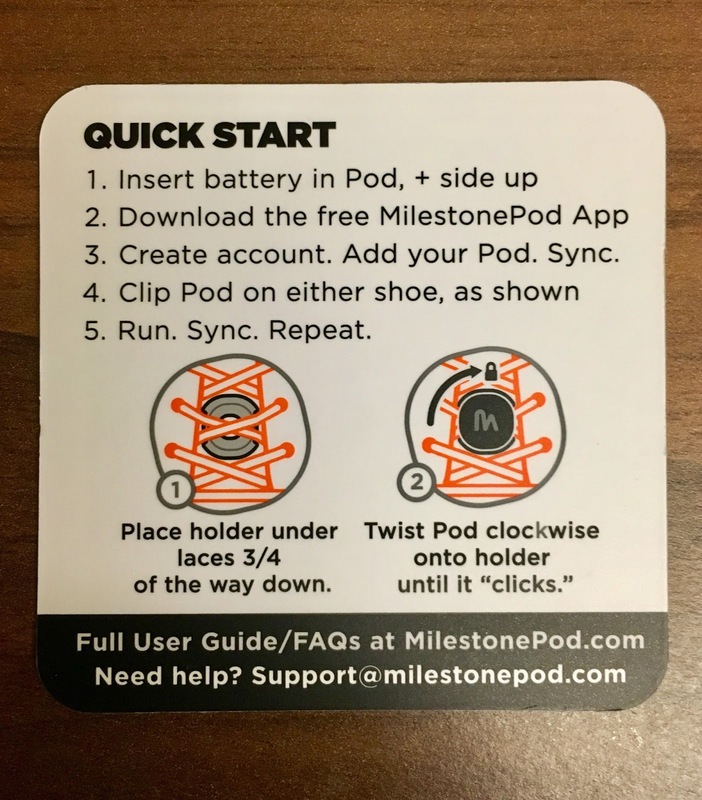 You do have to remember to change your shoe details when you change shoes … and remember to add the pod. I rotate about 3 - 4 different pairs shoes a week depending on the session I’m running so this could be annoying … but for the price you could even buy 2 pods! I like to try and find a few problems when I review something but the sheer amount of information and data you get for the price is fantastic. While it doesn't track heart rate (obviously!) or maps the areas you’ve run, it does pretty much everything else a watch costing 6 times the price does. And more than my triathlon watch. I can’t confirm the accuracy of the foot strike or cadence data having nothing else to compare it to, it looks similar to what I’d expect. Price: $25 + $15 shipping from US.